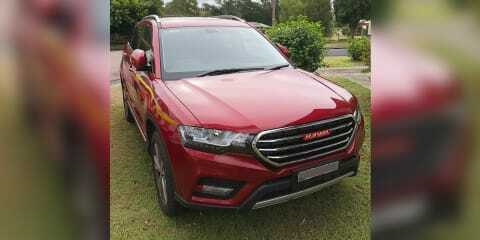 We picked up the Haval H6 as a replacement for my Holden Cruze SRi-V. We chose the Haval H6 as we wanted a medium-sized SUV and to keep our spending down. The Haval H6 has a heap of features for its price range, and the options you get with the Lux model you won’t find anywhere else. But what you also won’t find anywhere is poor customer follow-up and a lack of respect from the team at Haval. As stated before, we picked the Haval H6 Lux due to its awesomely low price when you compare it to other cars on the market. The features you get with the Lux model include climate control, leather seating, GPS, moon roof, mood lighting and a spacious boot to name a few. At around $30,000–$35,000, you won’t find these options included with other brands. Speakers not working – this issue is still ongoing, some have been fixed they say. These are just some of the issues, not all of the issues, I have had with this car. It’s not something you would expect from a new car or brand within Australia. These issues are compounded by poor customer service, rude staff at Haval, and a lack of supplies in Australia. My advice to anyone wanting to buy a Haval H6, or any Haval at all, is to stay away. Spend the extra money and go elsewhere. 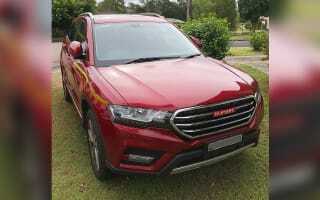 Haval needs to pick up its game and improve its cars and customer service.